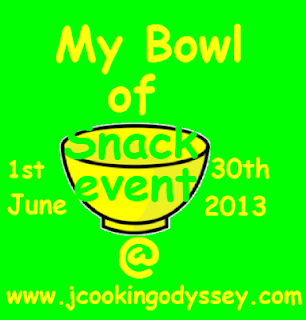 Jagruti's Cooking Odyssey: Ginger and Cardamom Milkshake ! Believe it or not, this recipe was created by me at the age of 16-17 in desperation to drink milk !! I was never in favour of having milk in my diet. I would have tea, yogurt or any milk based desserts but milk on it's own it was a nightmare. Even now, to drink a hot glass of milk, I can find a thousand excuse not to drink it! Some reason since the age of 4-5 I started disliking milk, not sure there was any particular reason, but I just hated milk, especially the smell! Whereas my siblings could drink litres of milk in one go !! My mum never cared or had given much importance on this particular issue either - her menu consisted of two choices: take it or leave it. Years went by and around age the of 16-17 I started reading or watching recipes and of course from my science studies I gathered information about the benefits of milk. I started looking for ways to increase my milk intake in my diet. One particular afternoon I prepared tea for my mum ( I wasn't allowed tea in the afternoon ) and we had less than 1/4 cup tea left, so I added some milk and drank ( of course my mum didn't see me ) and I really liked the milky tea with the flavor of ginger and cardamom . Bingo, I wanted that same flavour in my milk without the tea, I told my self that I'll make the milk without any tea and if I didn't like it ,will add tea then. I've been narrating this story to my husband and kids for many years, and a few days ago the thought just came to my mind while I was preparing the Ginger Candies. I thought why don't I prepare ginger milk but will make it more richer and creamy by adding vanilla ice cream to it? I prepared it and family was stunned, husband told me he had never ever had any milkshake like this! He was so happy, and the kids loved it too. I prepared this milkshake from left over ginger syrup from ginger candies, however the recipe of how to make ginger syrup is also below. First place ginger and sugar in thick saucepan and start heating on a medium heat. Bring it to boiling and simmer for 3-4 minutes. Now add milk and let the milk boil for 4-5 minutes. Keep stirring , now switch of the heat. Strain the milk and add cardamom powder and keep stirring milk continues , so skin doesn't set on the milk. Let the milk cool to a room temperature. Put milk in the fridge for minimum half an hour, longer the batter as milk gets little thicker. When you are ready to serve , take milk out from the fridge, add ice cream and blend with the blender. Pour in to the serving glass and enjoy chilled milkshake. 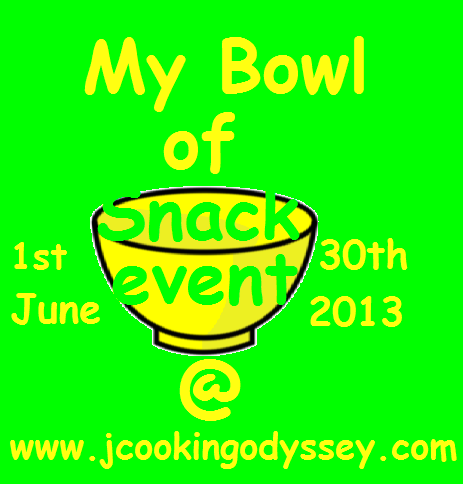 Linking this to my own event My bowl of snack and Made with love Mondays ! Why most of us hate drinking milk I wonder .. me too. I just can't drink plain milk or cold milk.. I only have the hot milk with elaichi and kesar flavour. This sounds so tasty and I love the beautiful photography! Just stunning... Bravo! Very innovative like the tray and the white fur in the pics .Nice click. I brought that tray from India Nayna :) It was Diwali time there and these sort of things available everywhere !